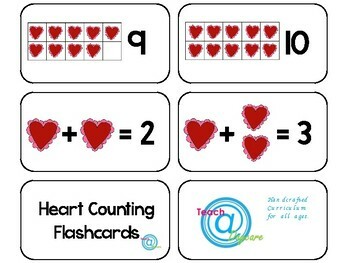 22 Heart Counting and 10 Frame Printable Flashcards. 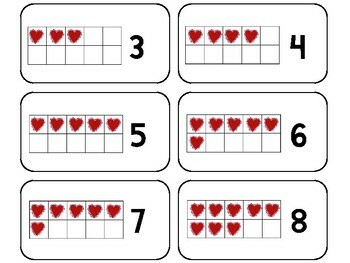 Preschool-KDG Math. 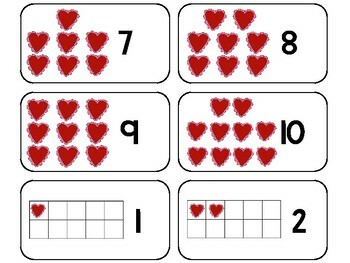 22 Heart Counting and 10 Frame Printable Flashcards. 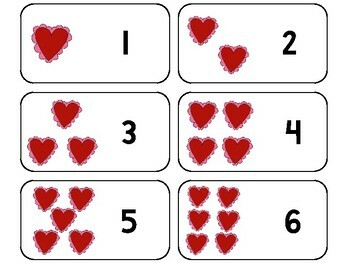 Prints 22 flashcards, 1 back card, and 1 title card, for 24 cards total. Prints 4 pages.